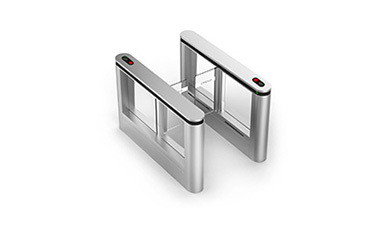 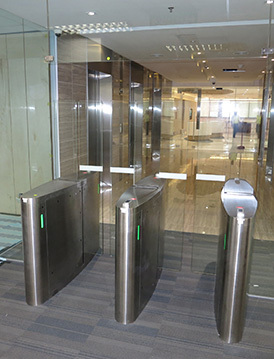 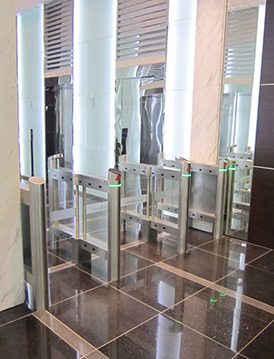 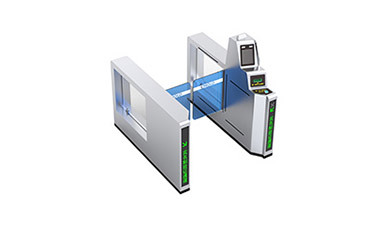 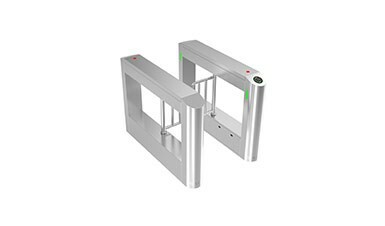 Full height turnstile CPW-221A can be divided into fully-automatic full height turnstile and semi-automatic full height turnstile. 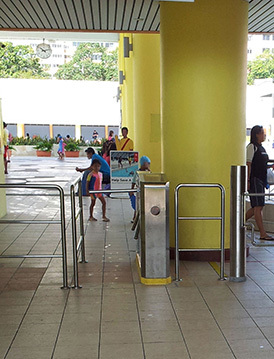 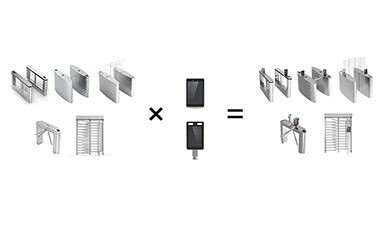 With the mechanical anti-tailgating design, fully-automatic full height turnstile gate CPW-221AF can effectively achieve “one person passing at a time”. 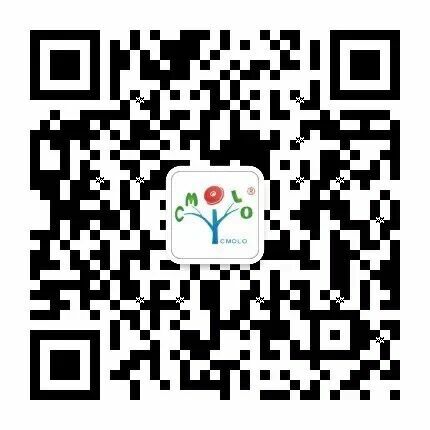 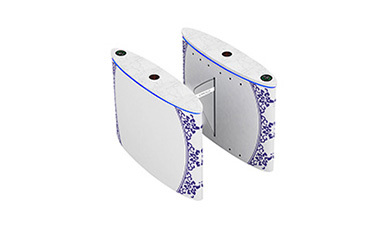 Its anti-tailgating function is relatively high and can achieve unattended management. 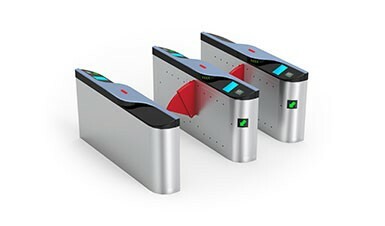 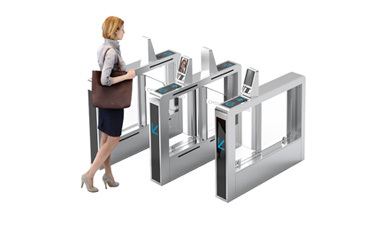 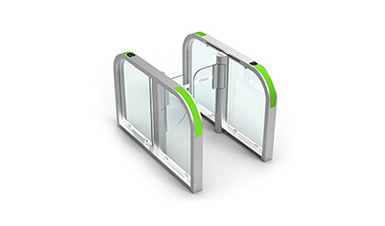 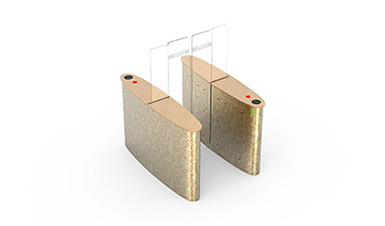 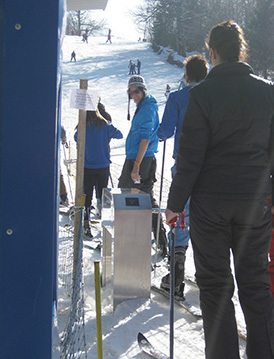 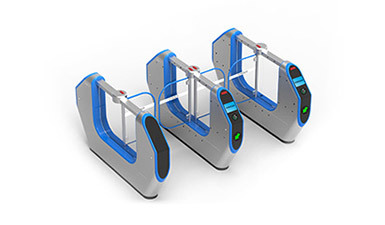 After receiving valid open signals, turnstile arms will move towards the open direction for a certain angle, indicating pedestrians to pass through. 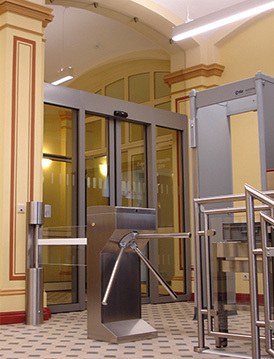 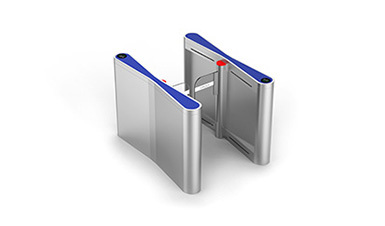 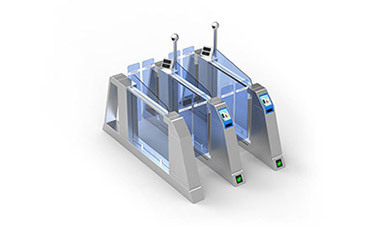 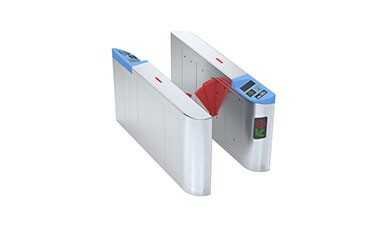 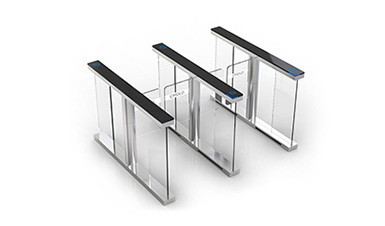 After being pushed forward slowly by the pedestrians, turnstile arms will go on rotating automatically to the open direction. 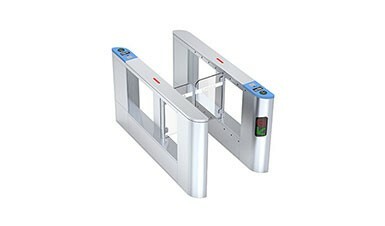 The housing and arms are with detachable structure, that is easy for transportation and installation. 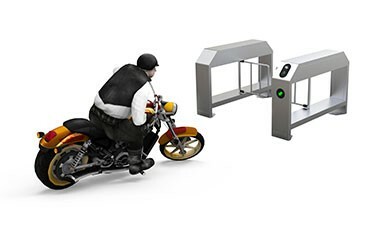 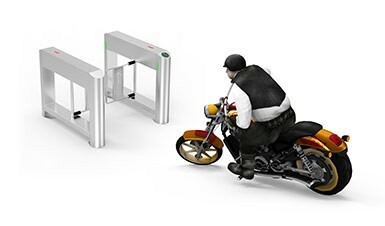 With the mechanical anti-tailgating design, semi-automatic full height turnstile gate CPW-221AS can effectively achieve “one person passing at a time”. 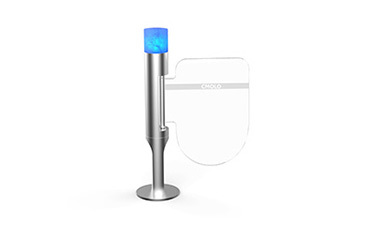 Its anti-tailgating function, safety and reliability are relatively high. 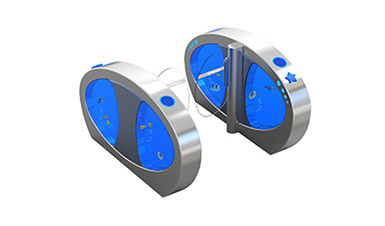 The housing and arms are with detachable structure, that is easy for transportation and installation.